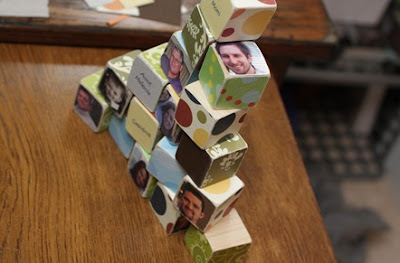 How cool are these blocks from Lemon Tree Creations?? And how simple! I'm putting these on high priority since Logan won't want to play with blocks forever!